Mechanics Dream! Ever wish for a nice home that comes with a separate, HUGE garage that will accommodate your RV or multiple cars? This beauty even comes with a lift! The 2nd floor loft is perfect for your man cave or storage. 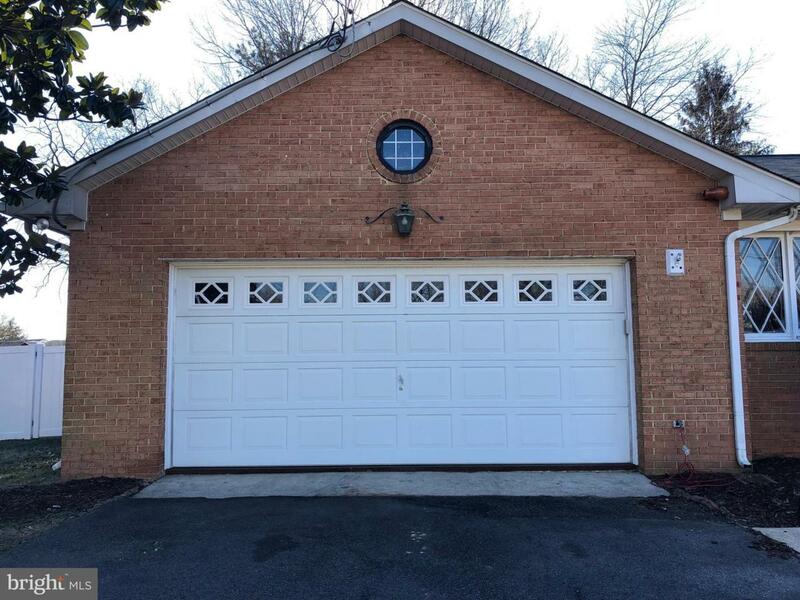 The half bath, heating and air conditioning & separate driveway complete the garage package. The lovely home offers a 2 car attached garage, remodeled kitchen, baths, new roof, windows, & hot water heater. 2 fireplaces, a wet bar, 3 large bedrooms & 2.5 baths. 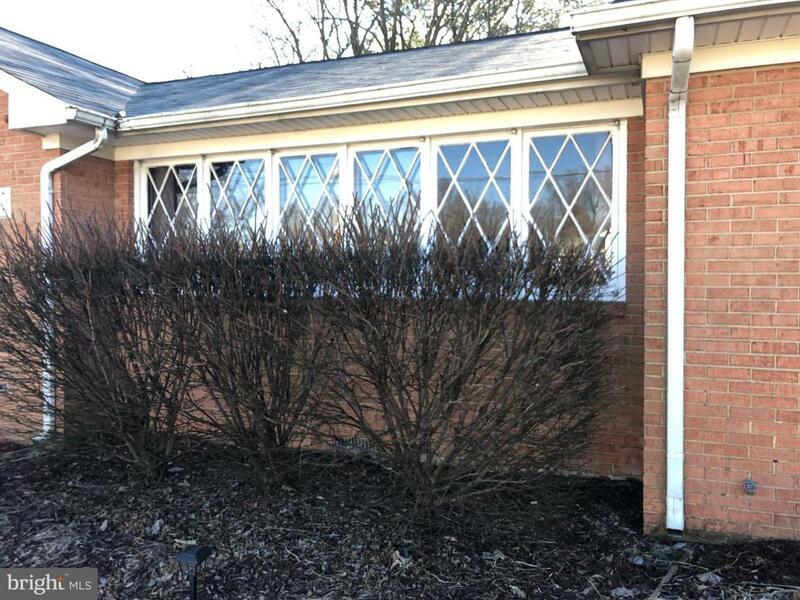 Level, fenced rear yard with brick shed provides endless hours of fun or gardening. Easy Commute to DC, Baltimore, VA, and surrounding counties.